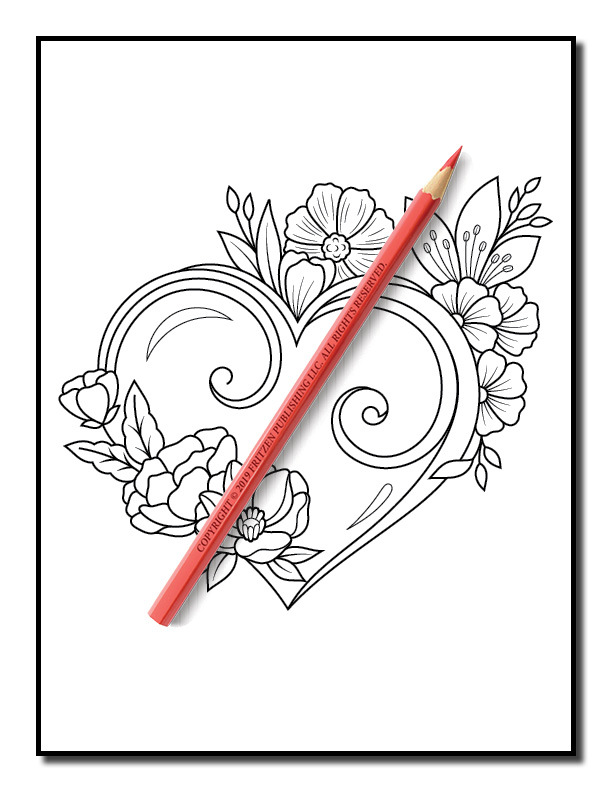 Fall in love while you relax with this romantic coloring book from bestselling publishing brand, Jade Summer. 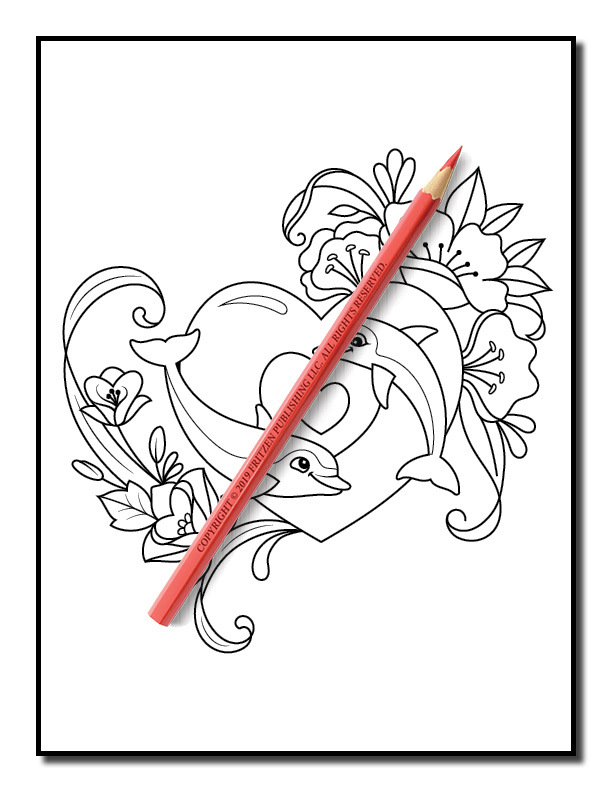 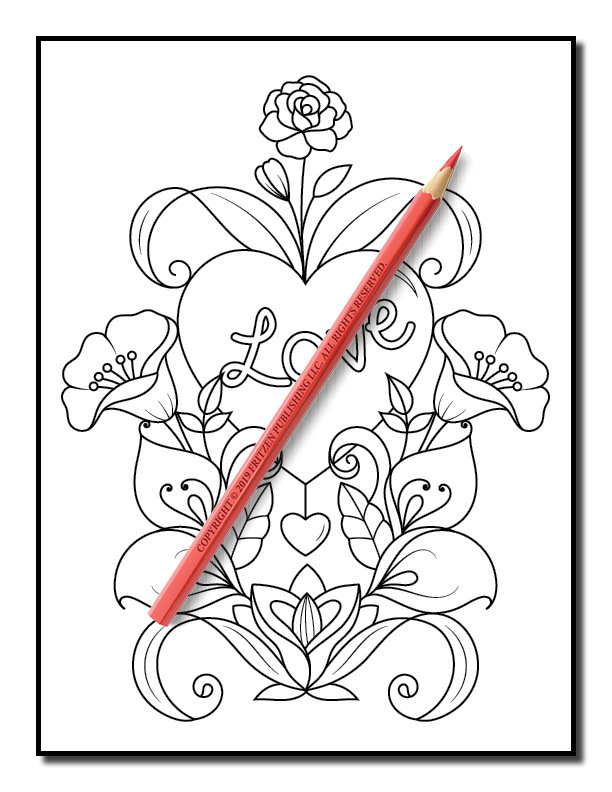 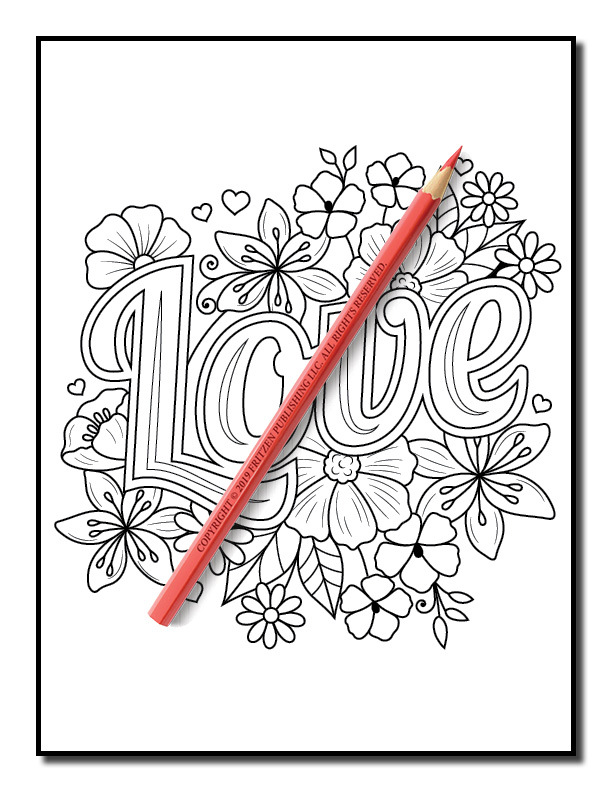 Our Love Coloring Book will delight you with a variety of easy-to-color hearts, flowers, and animals-in-love designs. 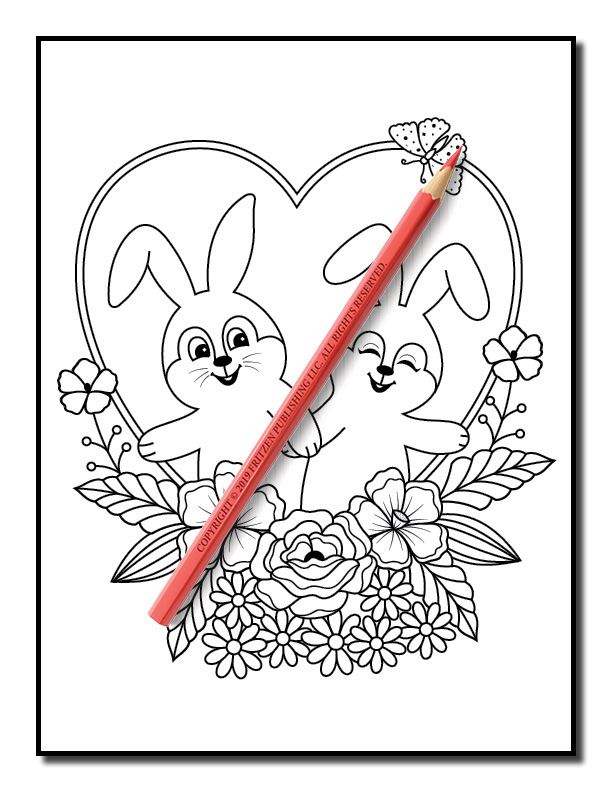 Enjoy coloring an elegant heart with flowers and swirls, a beautiful wedding alter covered with flowers, and two adorable bunnies going on a date. 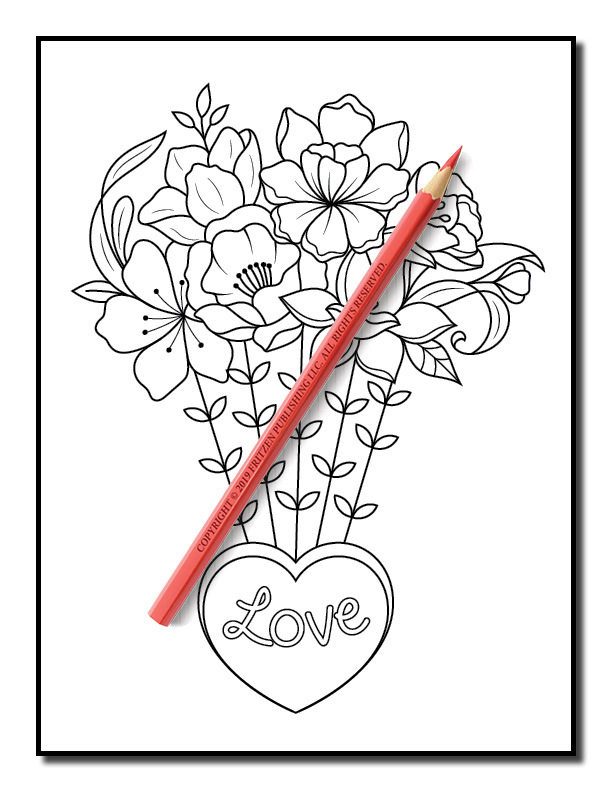 Each romantic page will help you relax and free your mind to daydream about the people you love. 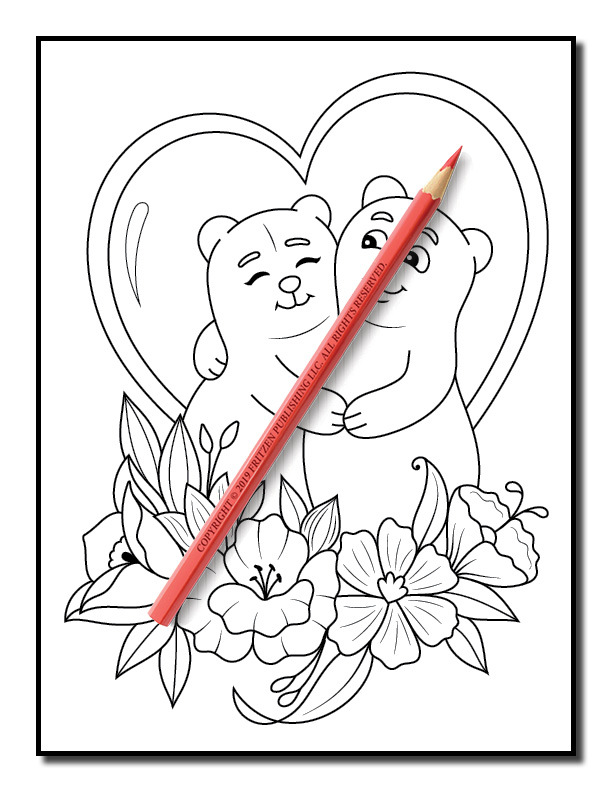 This book makes a wonderful gift for that special someone. 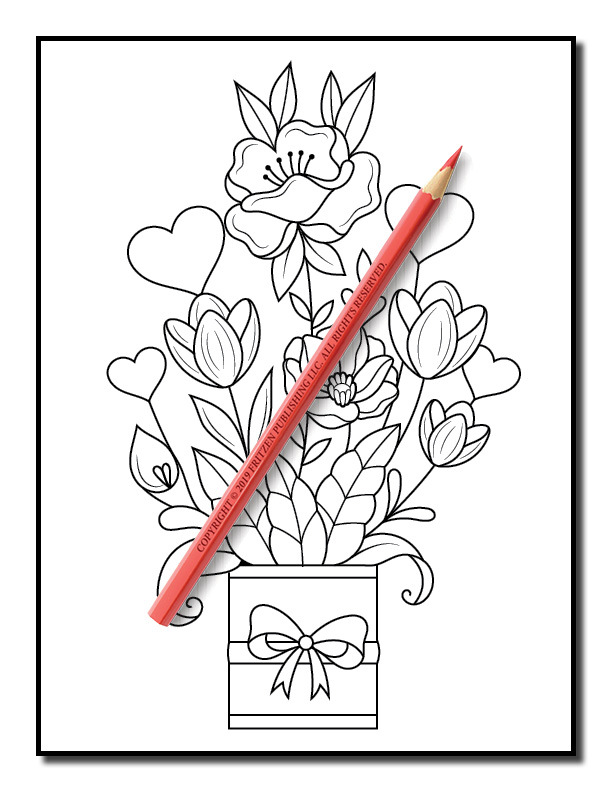 Show them how much you care by coloring a page for them. 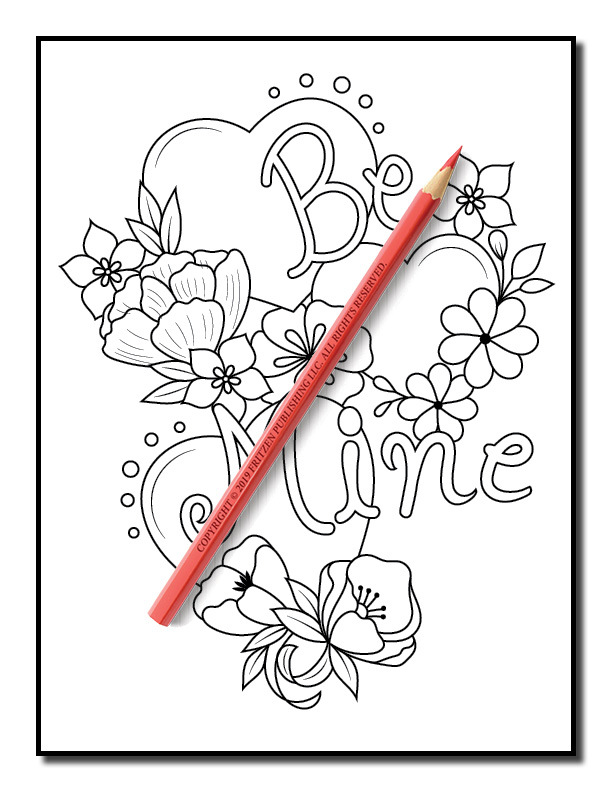 Imagine the smile on their face when you give them something you colored yourself and that they can keep for years to come. 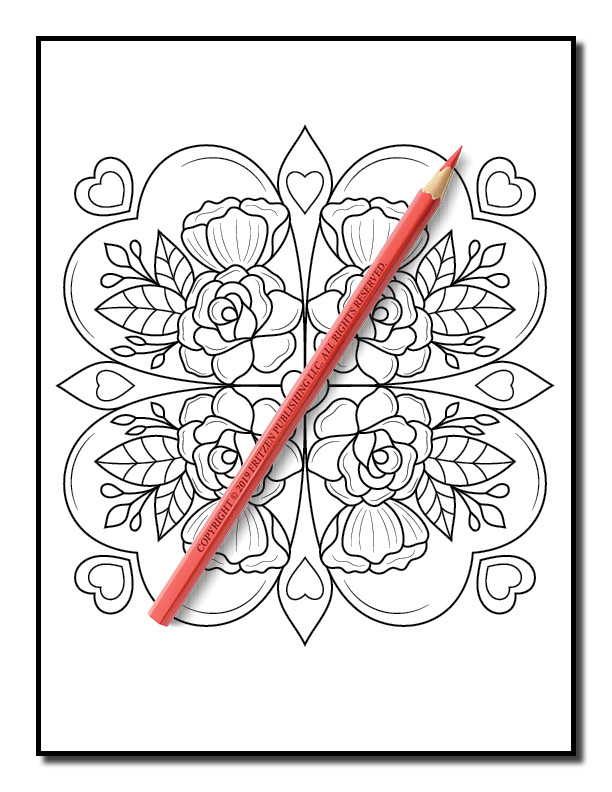 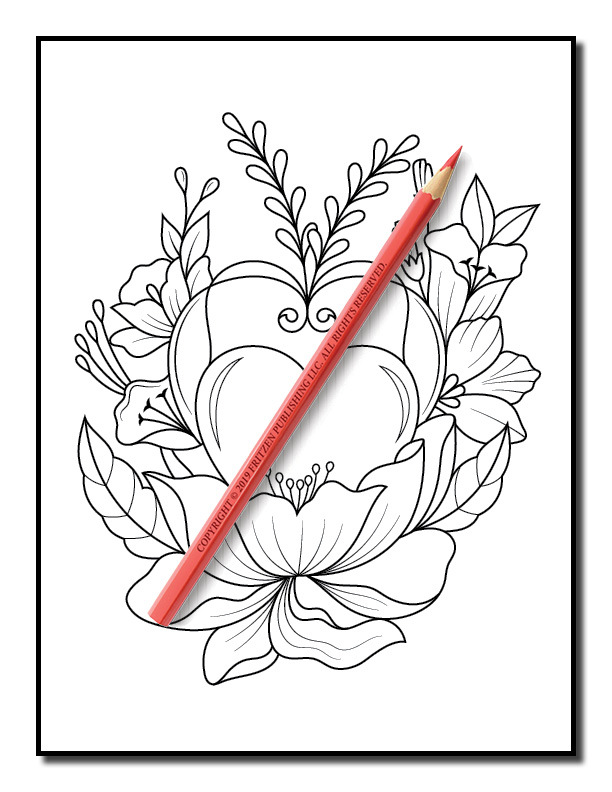 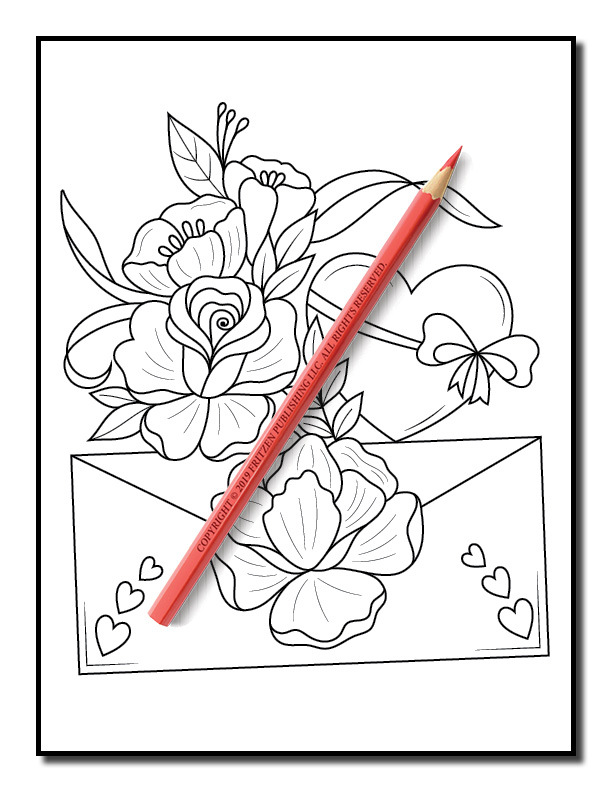 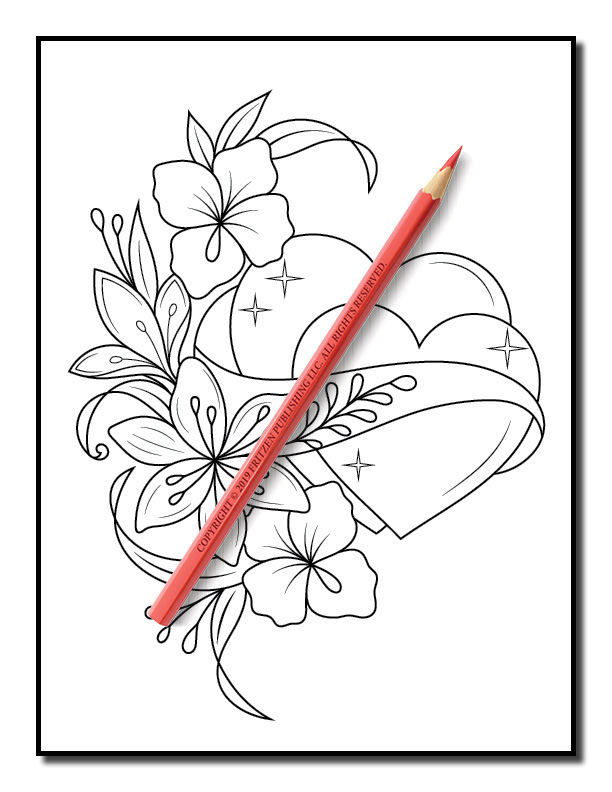 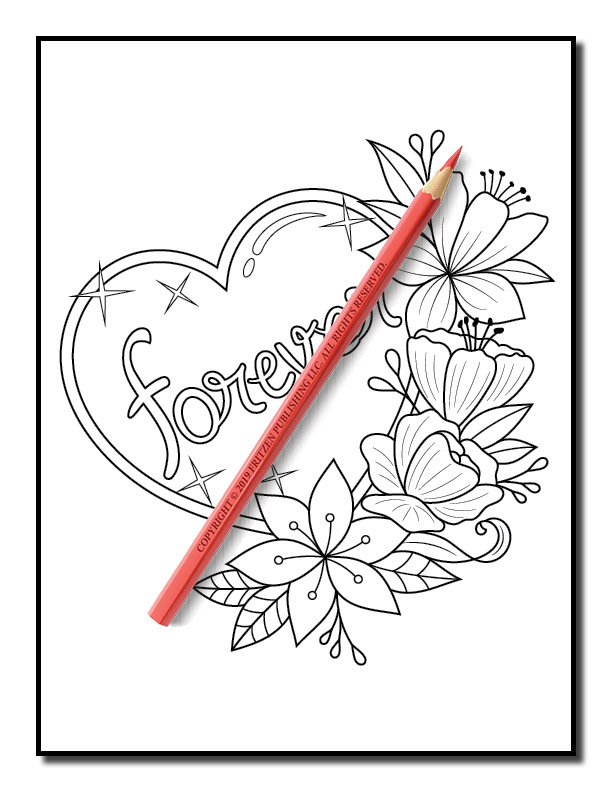 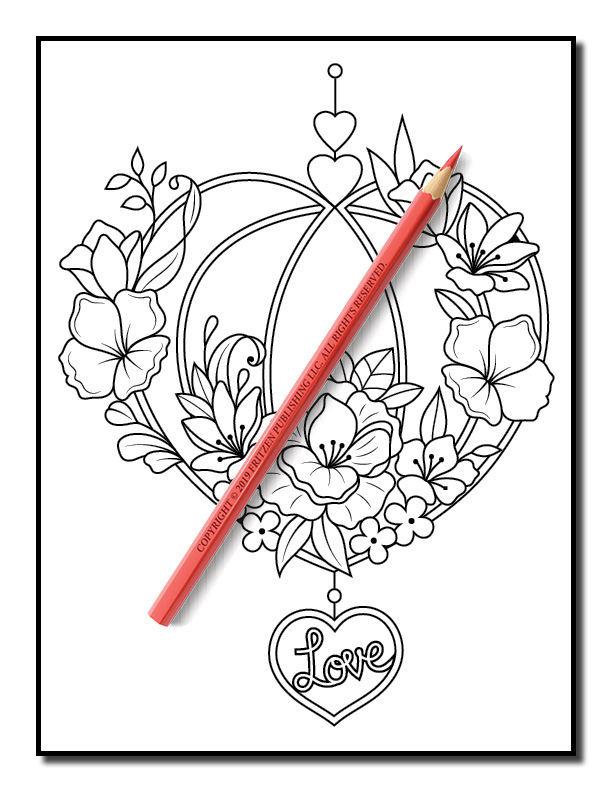 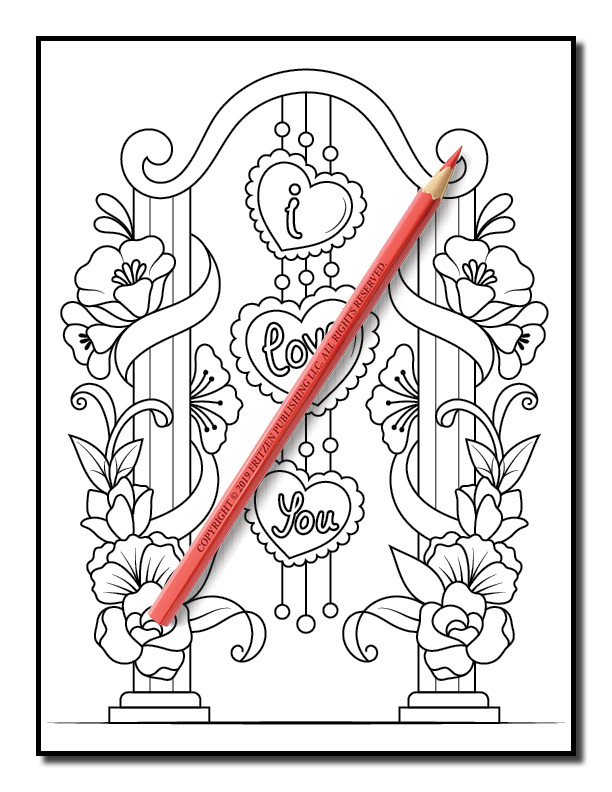 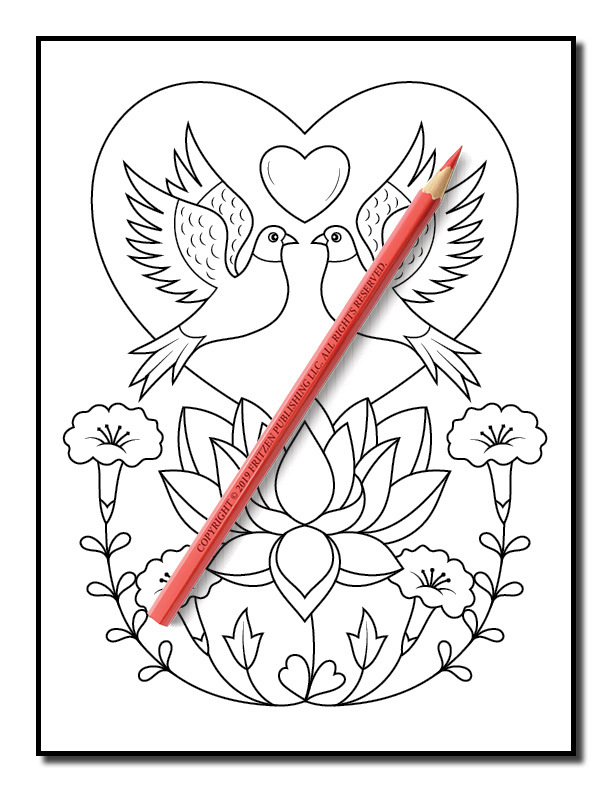 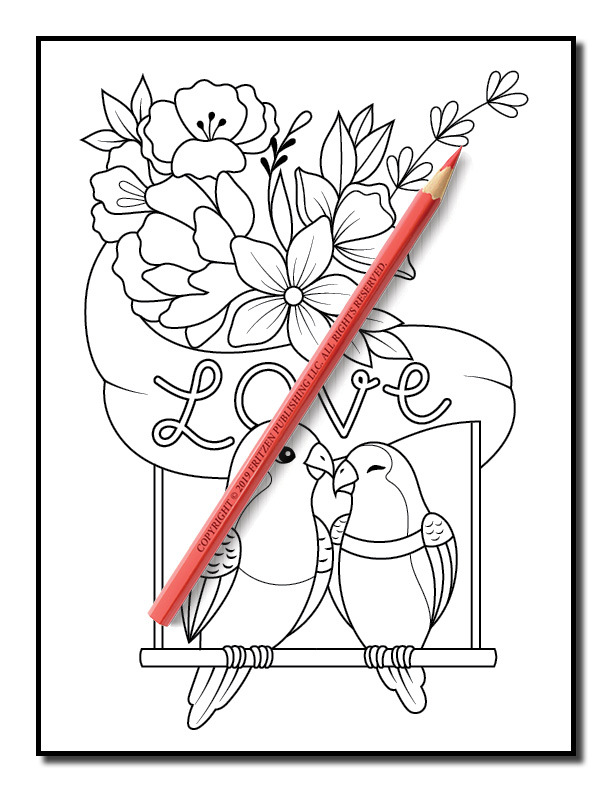 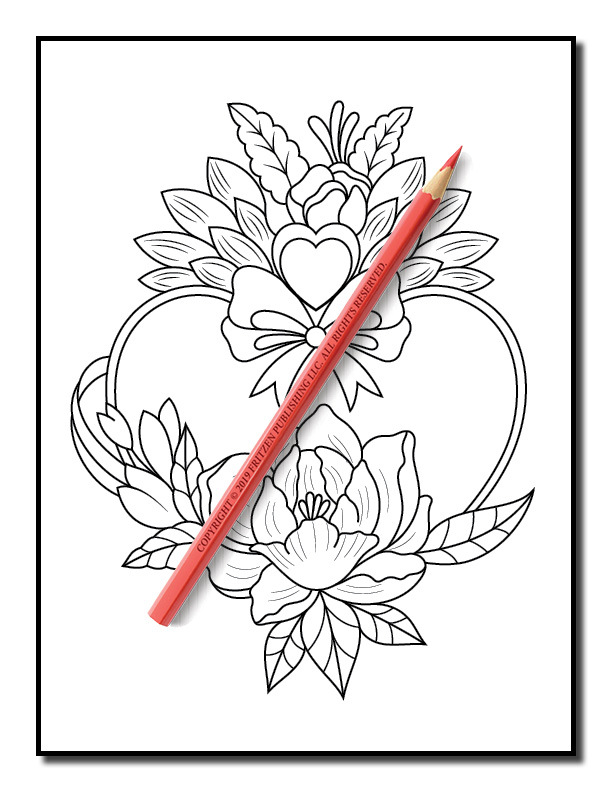 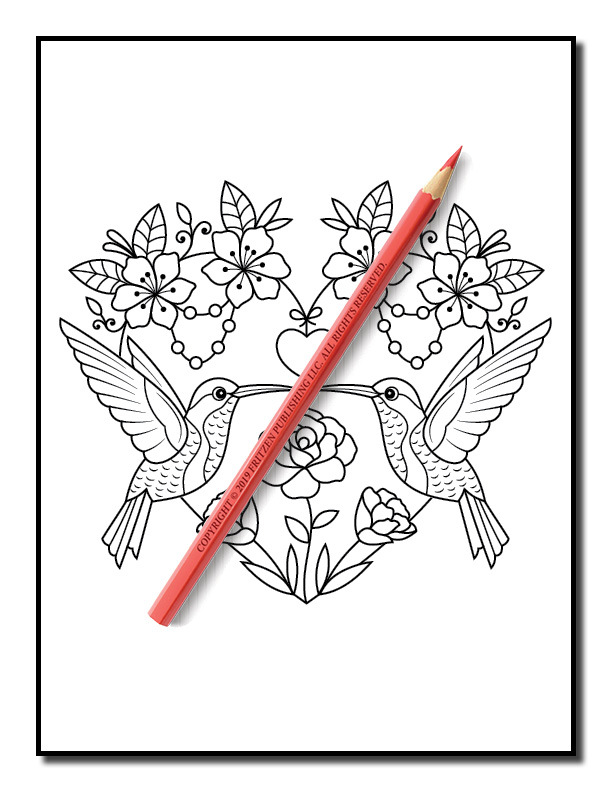 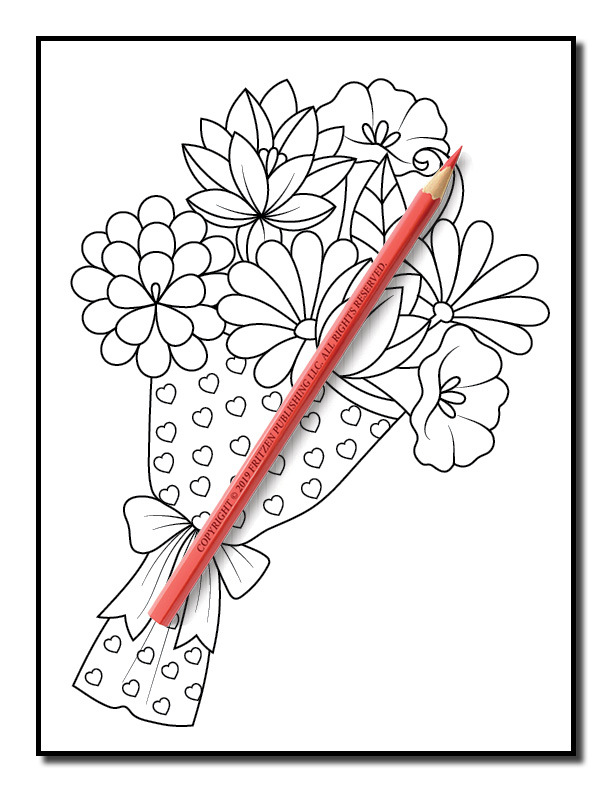 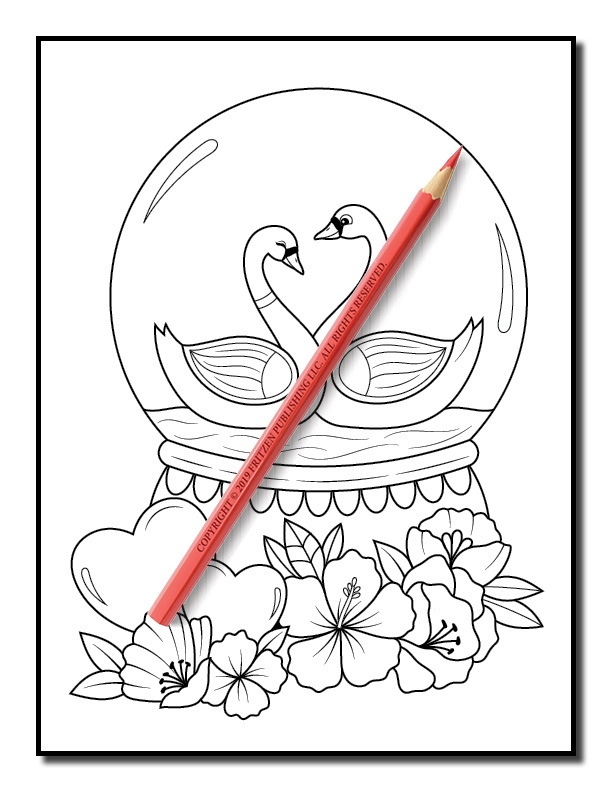 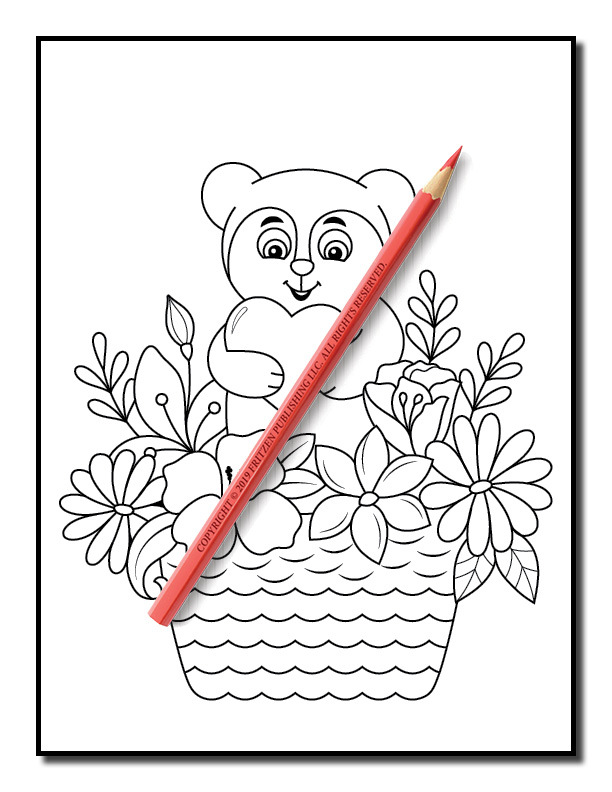 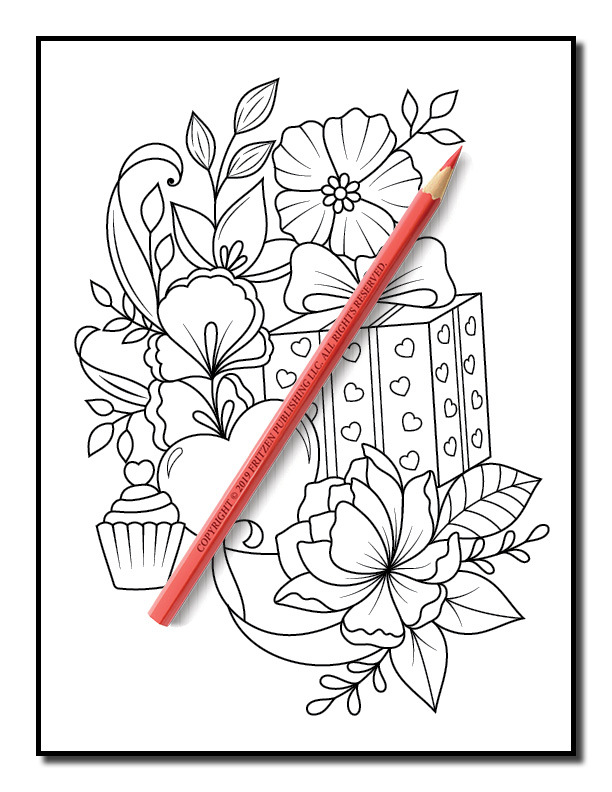 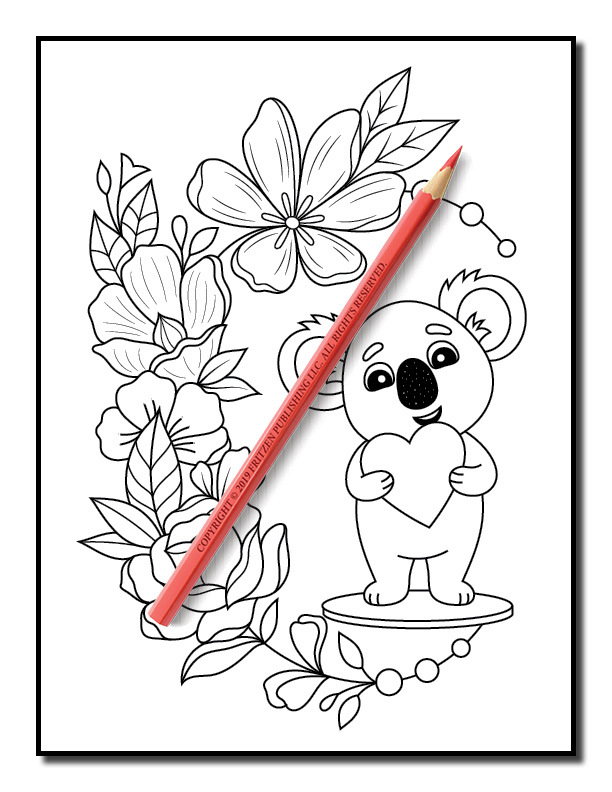 We have included many easy-to-color designs, so even beginners can make a beautiful coloring page for someone they love.